We offer appointments for workdays, weekends, and bank holidays. The specialists at Fantastic Handyman can refresh the looks of just about any wall or piece of furniture you own. Just say the word and your plaster walls, chairs, door frames, and even gazebos will be stripped from their old appearance and successfully brought back to life with cheerful new hues. And with a wide range of options that include anything from paint stripper and spray paint remover jobs to professional repainting and finishing of wood & metal furniture, you can be certain that your home or garden will stay inviting regardless of the season. How is our paint stripping method carried out? While removing large chunks of wall paint requires little more than a broad putty knife, paint stripping a door or a piece of furniture needs a whole new approach. To remove the colours from your items, the experts will submerge them in a caustic soda tank that will dissolve the paint in about 45 minutes. The pros will then perform the most important part of any good paint removal service – use acetic acid to neutralise the items and restore their usual PH level. Finally, the team will apply a quality finish and leave your possessions to dry out in a damp-free area. 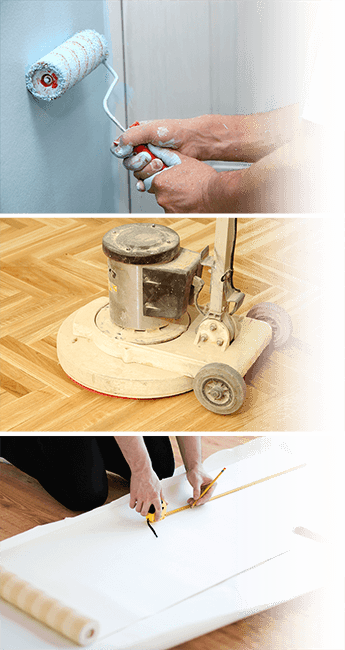 Since its inception, Fantastic Handyman has invested copious amounts of time, energy, and passion into a stripping and painting service that focuses on customer experience above all else. 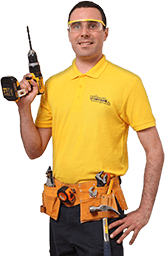 And it shows – with multi-skilled painters and decorators that can aid you in stripping furniture paint, performing door dipping paint removal, and scraping off old wall colours, you can easily make your ambitious home or garden project a reality. Just note that due to the limited size of our tanks our furniture & door stripping services are suitable for items no larger than 4.5 metres. We offer same day service & key pick-up and delivery on request.